Contact Us Today With Any Questions, We Are Here To Help. Your Premier Title Agency Broward County Fl! The core of our beliefs is practiced through our mission statement “Earning Your Business Through Excellence In Service”. This short sentence exemplifies our commitment to the relationships within our company and those we have gained over the years. We stand firm in the belief that when you work with us you become a member of our family. Our greatest asset is our outstanding staff, we take great pride in this fact as it speaks to our commitment to excellence and consistency in a market of constant change. ourselves in order to offer our clients the best service available. Our property title insurance underwriters represent the best the industry has to offer, allowing Nationwide Title the unique ability to supply our clients in Broward County, FL with the best possible title rates and coverage. Our commitment to community, experience and relationships truly sets Nationwide Title apart from the competition. 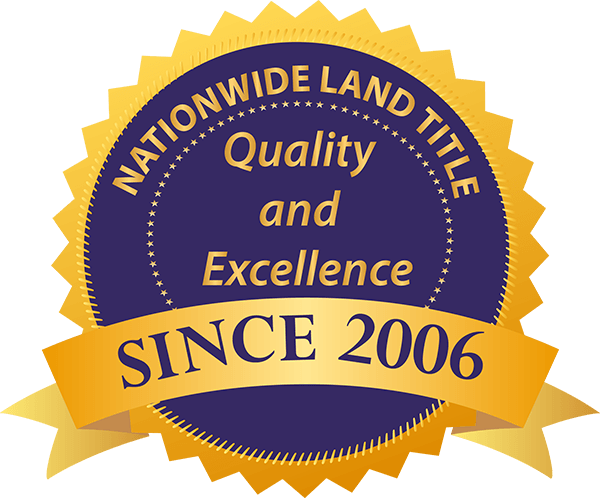 Allow us the great pleasure of earning your business through excellence in our Broward County, FL property title services. There are several ways to place your title order. You can order online, using the order forms on this website or email your order to orders@nationwidetitle.com. Fax orders can be sent to (954) 208-0484.